I happen to think the second Dalek story is the best Dalek story in all of Classic Who. 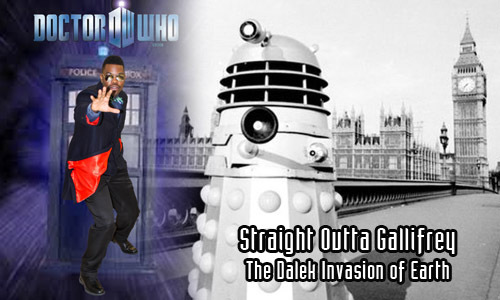 Find out why as I guest on Straight Outta Gallifrey with Ashford Wright and Joe Dredd. THE DALEKS ARE THE MASTERS OF EARTH!! !